Brisbane, California based e-motorcycle startup Alta Motors has ceased operations, TechCrunch has confirmed. Earlier today Asphalt and Rubber — and several subsequent outlets — reported the company stopped operating this morning, fired its staff, and may be looking for a buyer. Alta has yet to comment on the situation. “As of this morning I no longer represent Alta Motors so I’m not in a position to speak on it,” a former Alta Motors spokesperson told TechCrunch on background when asked about the shutdown. “I forwarded your request for more info to the board, and they’ll have to comment,” said the former comms rep. Alta’s head office has not respond to requests for comment. 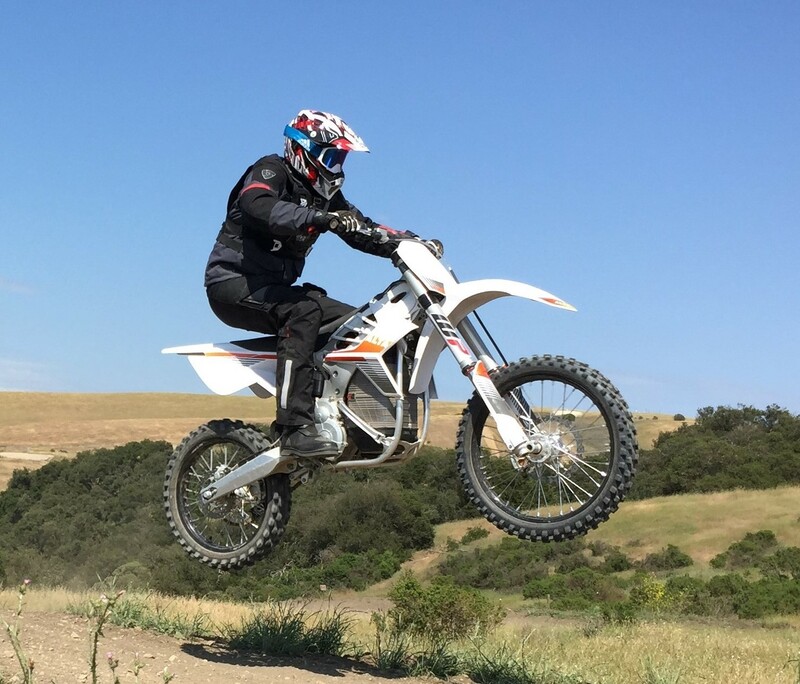 The EV company specializes in producing dual-sport and high performance electric powered off-road motorcycles. The startup had raised $45 million and counts Tesla co-founders Marc Tarpenning and Martin Eberhard among its investors. Alta made news in March when it entered a co-development partnership with Harley Davidson. This aligned with Harley’s EV push, including the debut of a production e-moto by 2019, an expanded electric line-up to follow, and the opening of a Silicon Valley research facility. Harley Davidson wouldn’t give a solid “no” to reports its partnership with Alta had ended but their statement to TechCrunch seems a pretty strong indication their business with the startup is in the past. “Our collaborative efforts with Alta Motors were productive and we were pleased with the development work we partnered on,” Harley Davidson Communications Director Patricia Sweeney told TechCrunch. TechCrunch visited Alta’s facilities, tested its motorcycles, and interviewed co-founder Marc Fenigstein earlier this year. The startup has 70 dealerships nationwide and our reporting flagged it is a potential acquisition target in a motorcycle industry that could be shifting electric. Alta has been attempting to compete with gas bikes by applying to enter American Motorcycle Association sanctioned motocross events. In September, the company became the first e-moto to earn a podium spot in AMA competition in another race class, endurocross. With Harley Davidson’s EV commitment potentially pushing the motorcycle industry to voltage, Alta could be a discounted acquisition and R&D buy for Indian Motorcycle or other major gas companies — Honda, Yamaha, BMW — who have been slow to develop production e-motos.